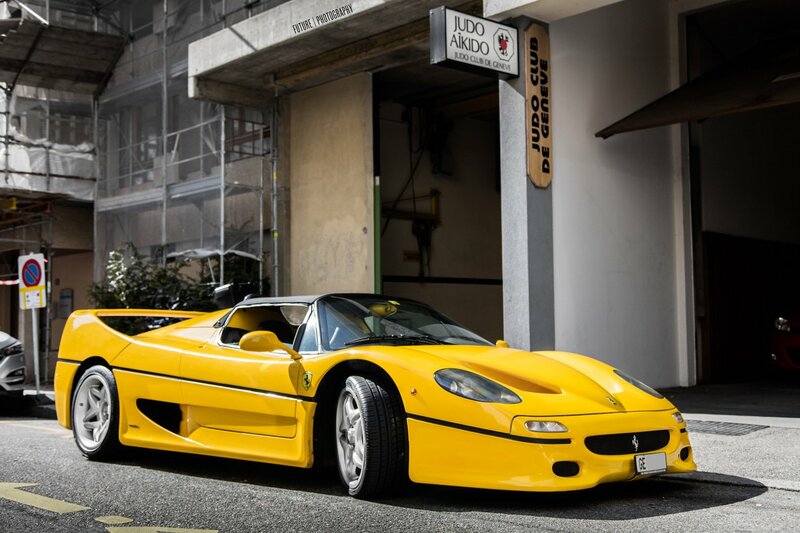 A sparkling yellow Ferrari F50 ! 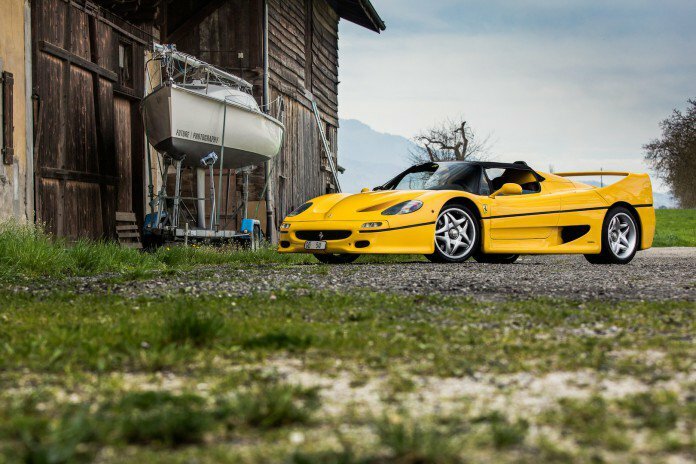 Do you feel butterflies in your stomach while watching this amazing yellow Ferrari F50? This photoshoot took place in Geneva and the car looks perfect! This is definitely the photo of the day. 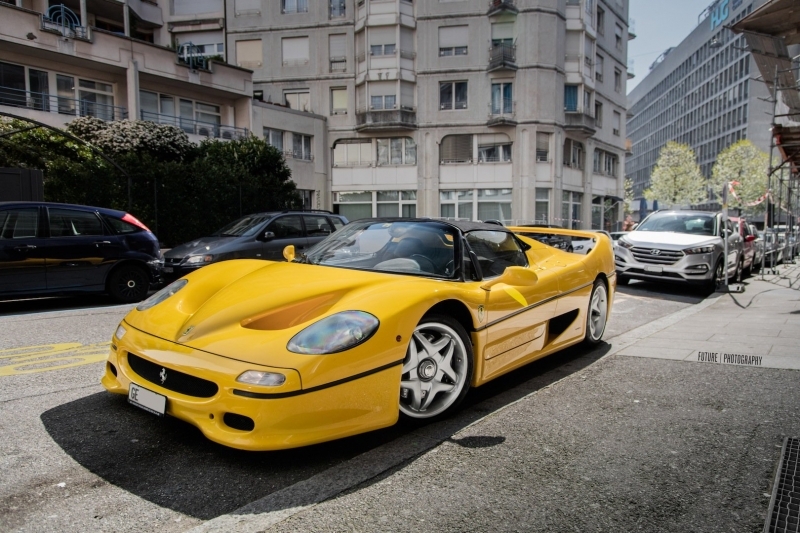 Do you feel butterflies in your stomach while watching this amazing yellow Ferrari F50? 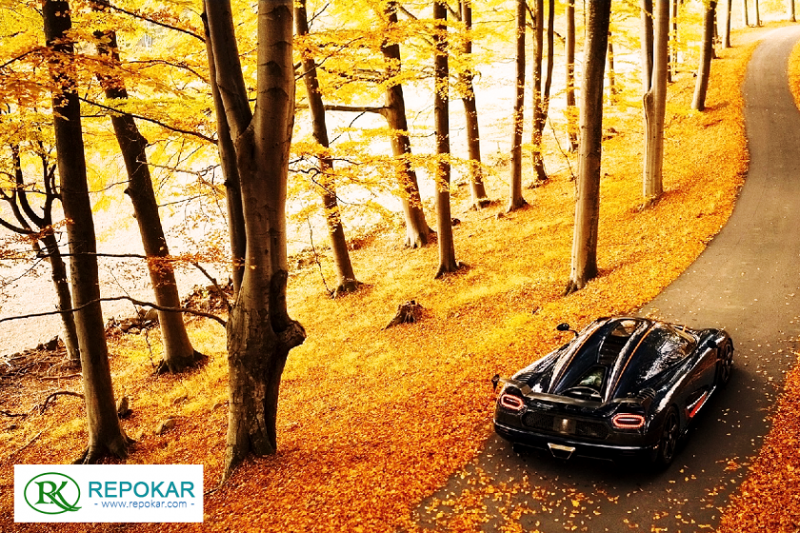 When it comes to beautiful supercars like Ferrari, people usually forget about everything else and just enjoy the view. This photoshoot took place in Geneva and the pictures were took by Future Photography, you will see here a range of different locations, some shots were took inside the city while others show how stunning and beautiful Swiss countryside is. 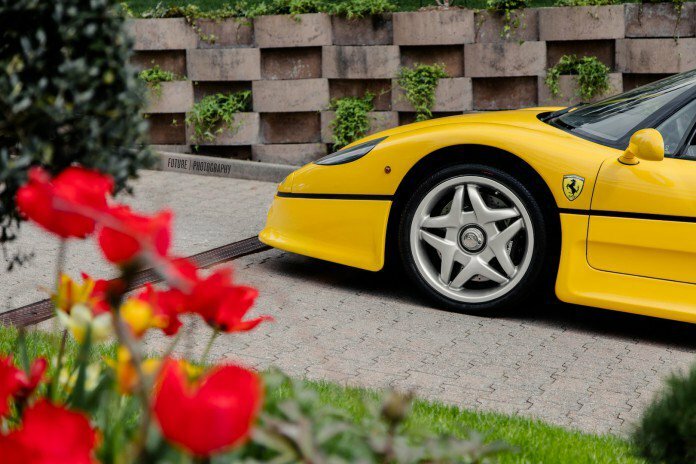 Just like any other cars produced by the masters of Maranello this Ferrari F50 is powered by a Formula One derived 4.7 litre naturally-aspired V12 engine delivering 520 hp at 8000 rpm. 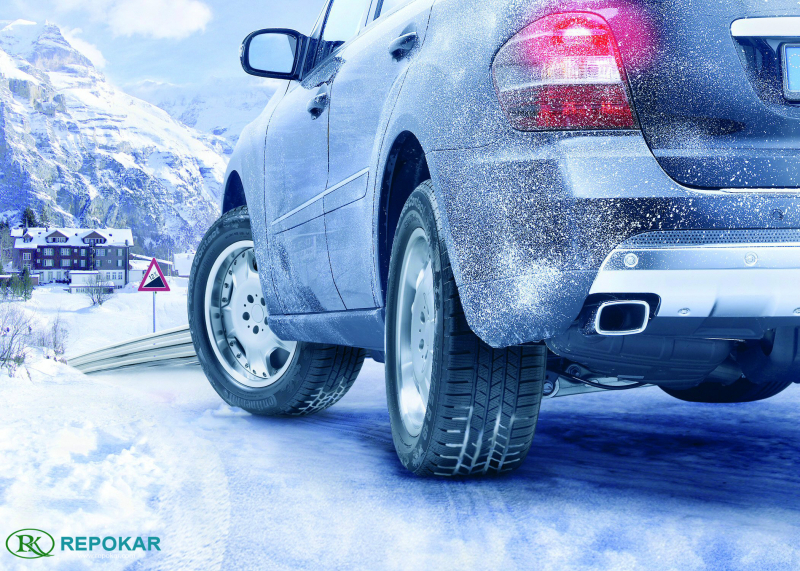 You might not believe it but the engine can reach 10,000 rpm. The six-speed manual transmission, rear wheel drive and the limited-slip differential are the features that made this car not just good visually, but easy and comfortable to drive too. 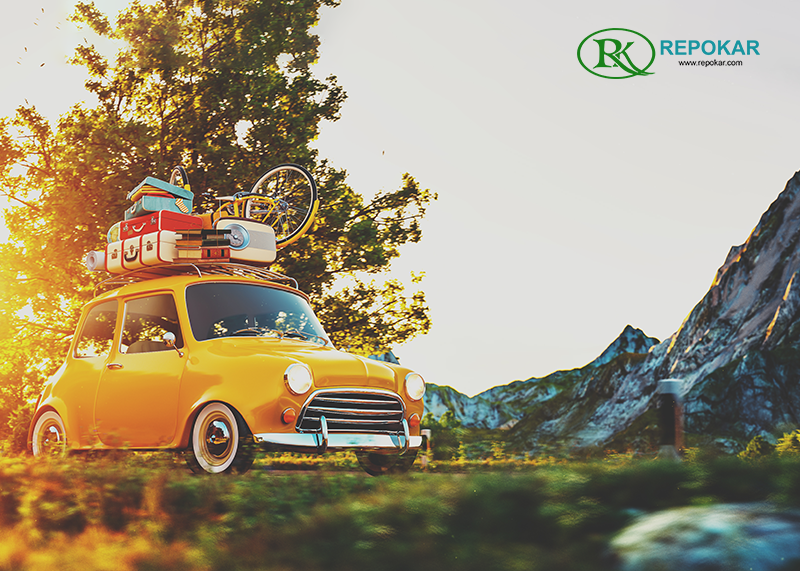 If you need a break from shopping, visit our Car Blog to see what your fellow collectors have done or join the monthly readers of Classic Car News and read about the latest news and events taking place. 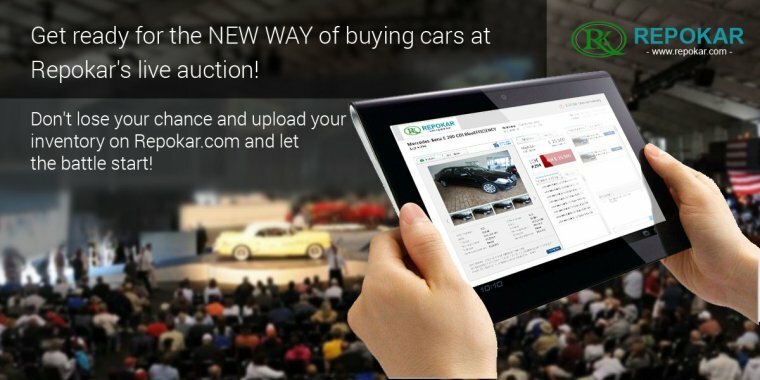 If you're looking for Car Shows, Classic Car Auctions or Swap car deals, check out our Classic Car Blog, with articles listed daily. Search Classic Car, Truck & Hot Rod Information, Photos & Vehicles for Sale in Old-carsforsale.com Blog. 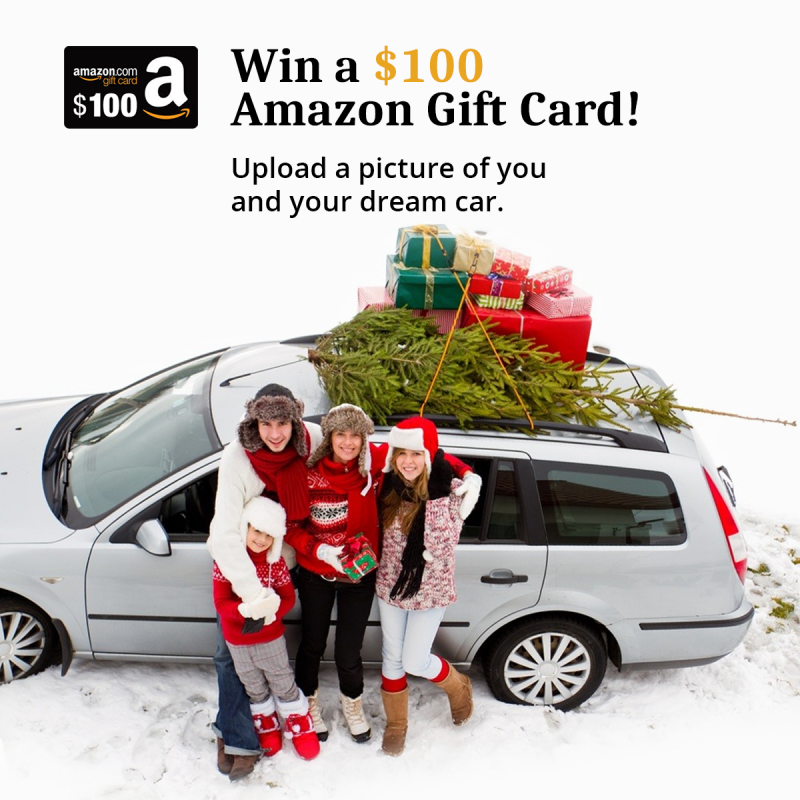 Offering only the best, most highly relevant content for classic and collector car enthusiasts, we strive to make old-carsforsale.com your source of automotive choice. We encourage you to post your comments and suggestions on our articles.